Colombia’s women’s rugby team will play at the 2016 Olympic Games after winning the South American Qualification series this afternoon in Santa Fé, Argentina. The result is the biggest accomplishment in the history of rugby in the country. As a result the Colombian women's Rugby Sevens team join host nation Brazil in giving South America two competitors in the women's division of the 2016 Olympic Games. There is still a chance of another qualifying via repecharge. Both Argentina and Venezuela earned the right to compete in the global qualifying tournament by finishing second and third in Santa Fé. Colombia entered the match as the only undefeated team while Argentina had lost once, on the opening day against Uruguay. The teams met after Colombia had defeated Paraguay 22-0 and Argentina completed a 29-7 win over Chile earlier in the day. Argentina took a 7-0 half time lead into the deciding fixture. 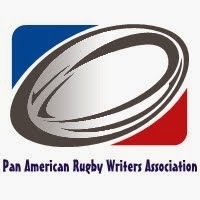 The only points scored in the opening half came from a try scored on full time after Colombia had started very strong and played the better rugby of the half but were unable to complete opportunities. The Argentine women took advantage from a penalty to score a converted try. Colombia hit back to score early in the second half. Smart play saw the Colombians kicking long and into touch from the re-start. Colombia was then able to steal the lineout and put phases together which culminated in a try in the left corner. The unsuccessful kick saw the home side holding onto a two point lead. The following restart was handled differently and Las Pumas were able to put themselves deep in Colombian territory. In possession from a penalty the Argentine women knocked-on from a try scoring opportunity and having gone over the try line was then tackled over the dead ball line two minutes later. Colombia made Argentina pay dearly by running from deep and scoring in the final play of the match. The unconverted try saw Colombia completing a 10-7 victory and booking a place in the 2016 Olympic Games. Colombia join the host nation Brazil along with Australia, Canada, England (as Great Britain) and New Zealand whom have already all qualified. For Argentina the road to Rio de Janeiro is not yet closed. Together with Venezuela the Argentine women will compete in a global repecharge qualifying competition which is to feature teams from other continental regions. The overall winner will secure the final place at the Olympic Games. 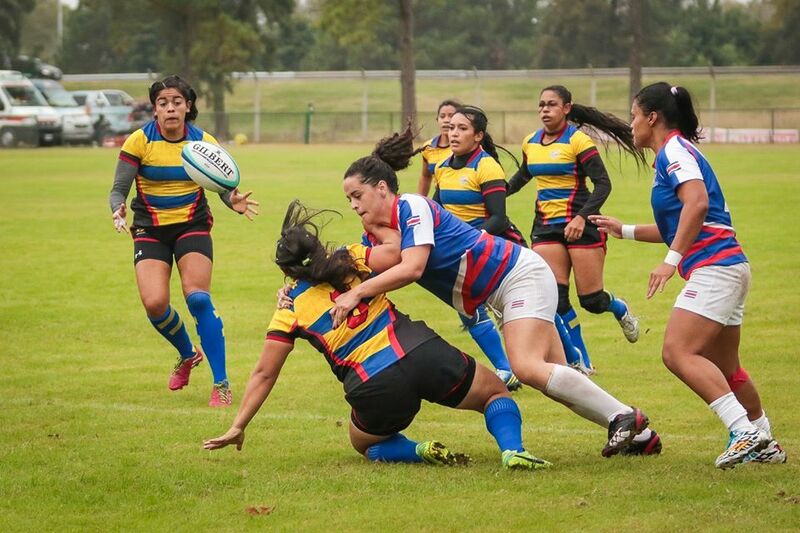 Congratulations to the Colombian Womens Team, FECO Rugby and all Colombian rugby fans! A great day for Colombian rugby!